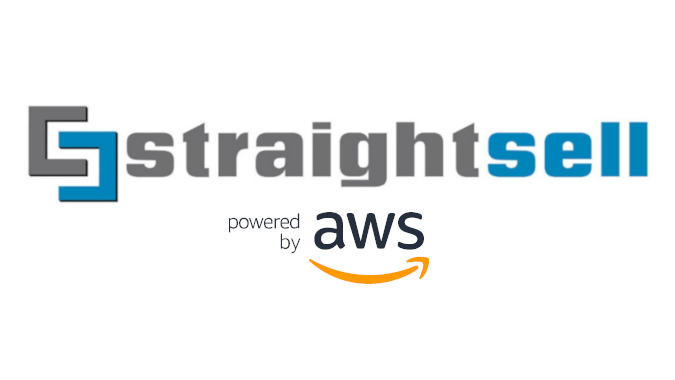 In mid-2017 the Straightsell team made the decision to pursue a migration of all Straightsell systems servers from an in-house managed Adelaide based datacentre to Amazon Web Services (AWS) Cloud hosting. Don't take our word for it, read AWS Benefits at a Glance. What does it mean for you and your website data (our database)? Straightsell customers have already seen the benefits of the move to the AWS Cloud with a reduction in the page generation time, an average 3 times quicker (360ms to 113ms) since the migration, and Straightsell systems recorded the most number of pages generated in a single day on the 4th April 2018! Amazon Web Services, the 'Powered by AWS' logo, AWS, AWS Cloud and Amazon S3 are trademarks of Amazon.com, Inc. or its affiliates in the United States and/or other countries.